This free online diploma course is ideal for professionals working in the area of environmental science, for students who wish to pursue a career in environmental science, or for those who simply want to learn more about building a sustainable existence on this planet. Environmental science is the field of science that studies physical, chemical and biological aspects of the environment and determines solutions to environmental problems. Gain thorough knowledge and understanding of environmental science such as understanding the earth's processes, evaluating alternative energy systems, pollution control and mitigation, natural resource management, the importance of global water supplies, and the effects of climate change. To qualify for your official ALISON Diploma, Certificate or PDF you must study and complete all modules and score 80% or more in each of the course assessments. A link to purchase your Diploma certificate will then appear under the My Certificates heading of your My Account page. 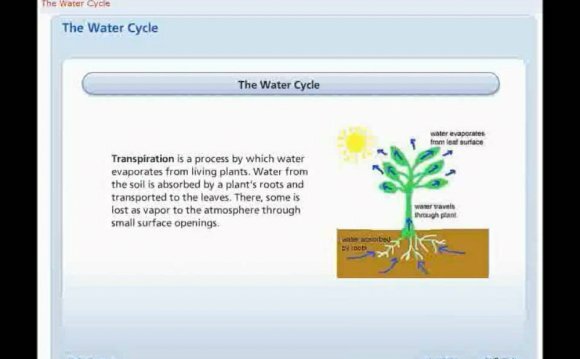 This course will teach you all about the earth and its system, while giving you a good understanding of its resources. It will help you to recognize the factors that affect our environment. You will know the difference between renewable and non-renewable energy sources and understand how to manage water supplies.